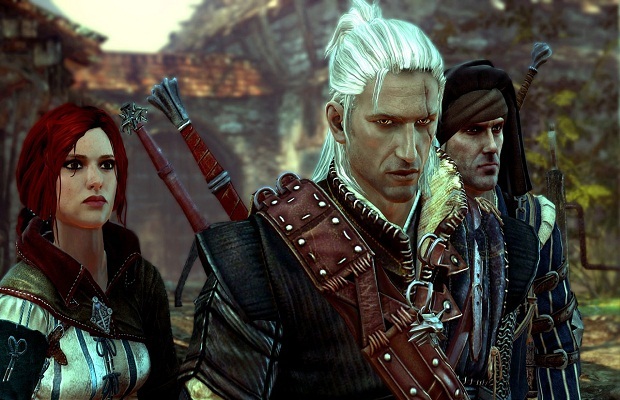 CD Projekt RED’s upcoming next-gen RPG The Witcher 3: Wild Hunt will have some news to share in the next day or so, it seems – that is, if a mysterious countdown on the game’s website is to be believed. The game, which will arguably be the first fully next-gen RPG, will release on Xbox One, PlayStation 4 and Windows sometime in 2014. What say you, gamers? What do you think Projekt RED is getting ready to announce? Let us know in the commence.